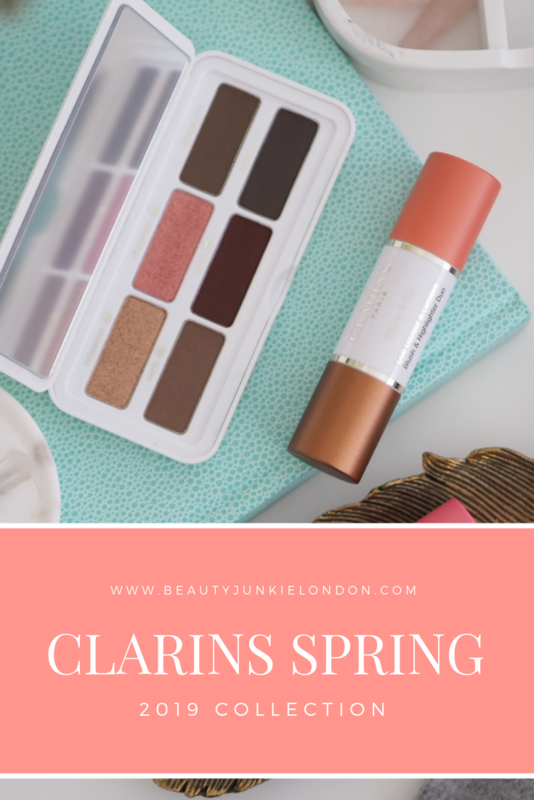 One day of mild temperatures and sunshine and I am fast forwarding to full Spring with a look at the Clarins Spring 2019 Collection. Let’s just kick off by saying it’s a beauty. 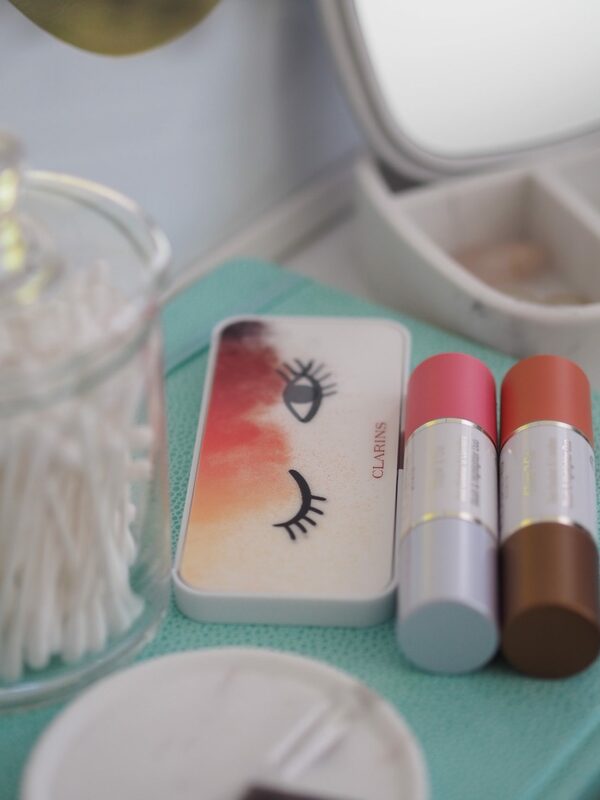 The full collection features the Clarins Ready in a Flash Palette, two double ended Glow 2 Go Blush/Highlight sticks, an Instant Poreless Primer and the Supra Volume Mascara. I have the palette and two Glow 2 Go sticks to show you. 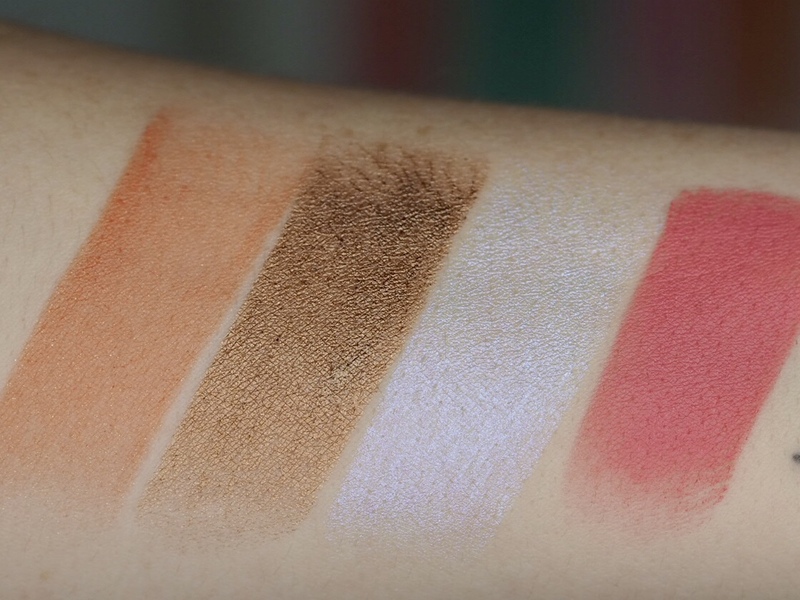 Let’s start with the palette – it’s got a total of six powder shades in there. 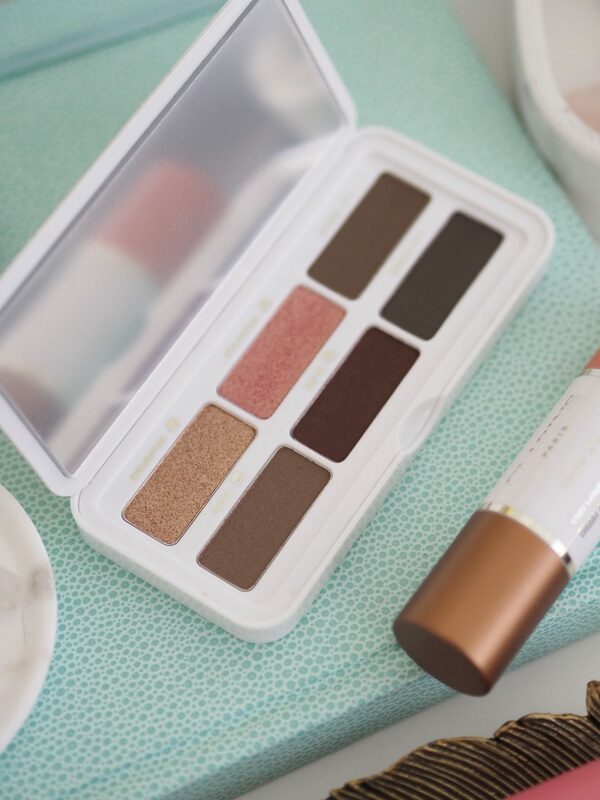 Two shimmers, two mattes and two brow shades. All housed in a slim, lightweight palette with a decent sized mirror in it. Very travel friendly as whilst it’s light, but still feels sturdy. 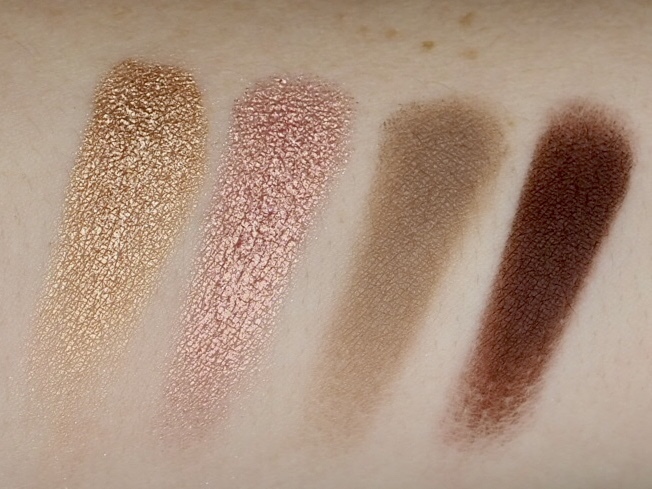 Of the shades I love the two eyelighter shades, especially the warm toned rose gold type of shade. Then there’s the two matte shades, which I wouldn’t really describe as fully matte to be honest. More like a satin, subtle sheen. 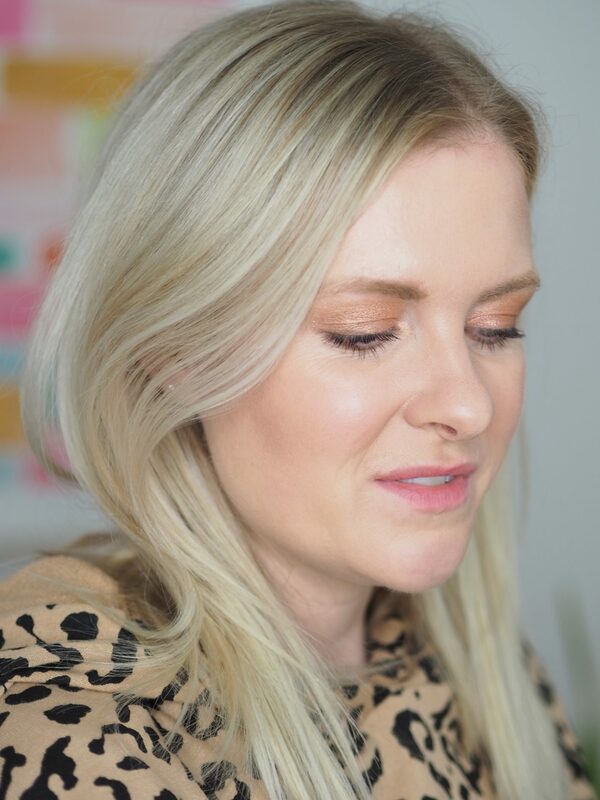 I haven’t tried the two brow shades properly as found they were too dark for my brows – however, they would work well as two additional eye shades no problem. Especially to add a bit of liner/smoke to the eyes. Then there’s the two Glow 2 Go sticks. 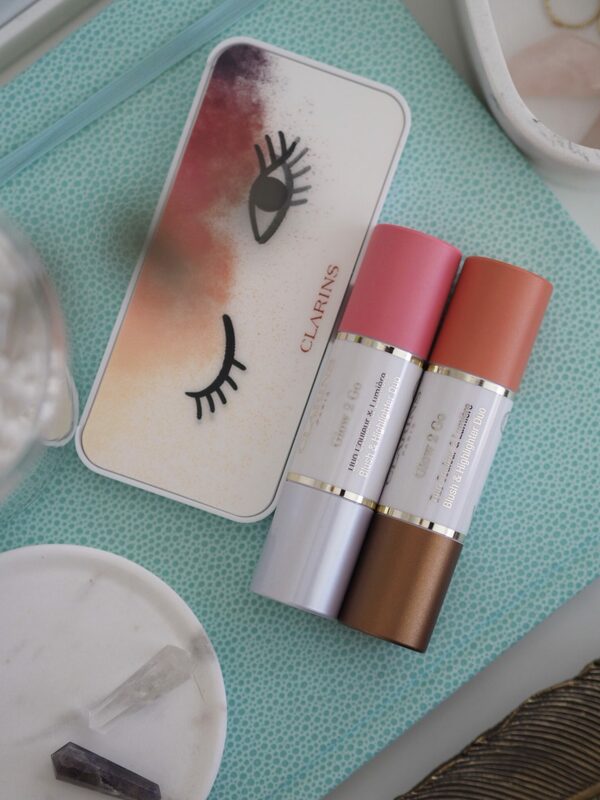 Each with two shades on them – for the Clarins Sprin 2019 Collection look I created I used the Bronze and Peach shade from 02 Golden Peach stick. Plus I used the pink from the 01 Glowy Pink duo on my lips. 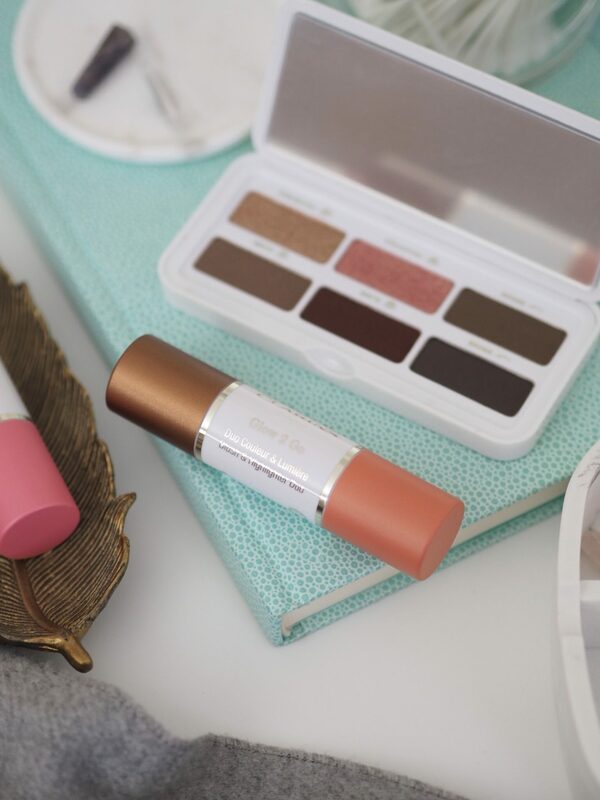 It works a treat as a creamy feeling, matte finish lip colour. 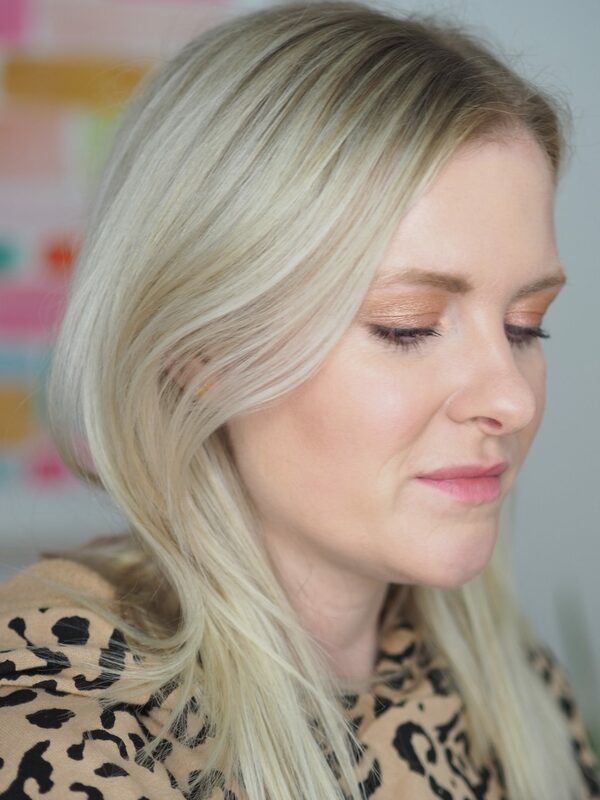 On the other end of this stick there’s a cool toned highlight that is a nice twist for Clarins! This whole collection feels like a bit of a fun twist on easily wearable shades. 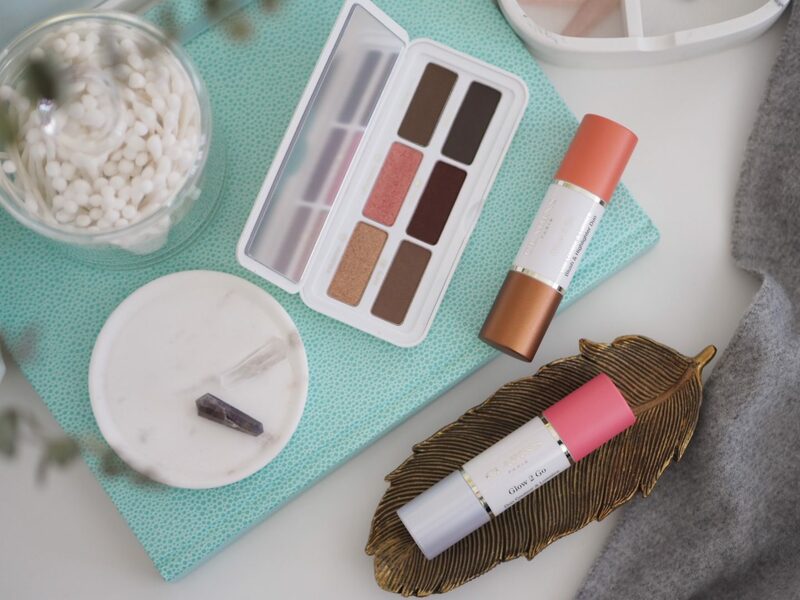 I love that it’s a simple collection with just a few select products that can be used in creative ways to give a whole look. 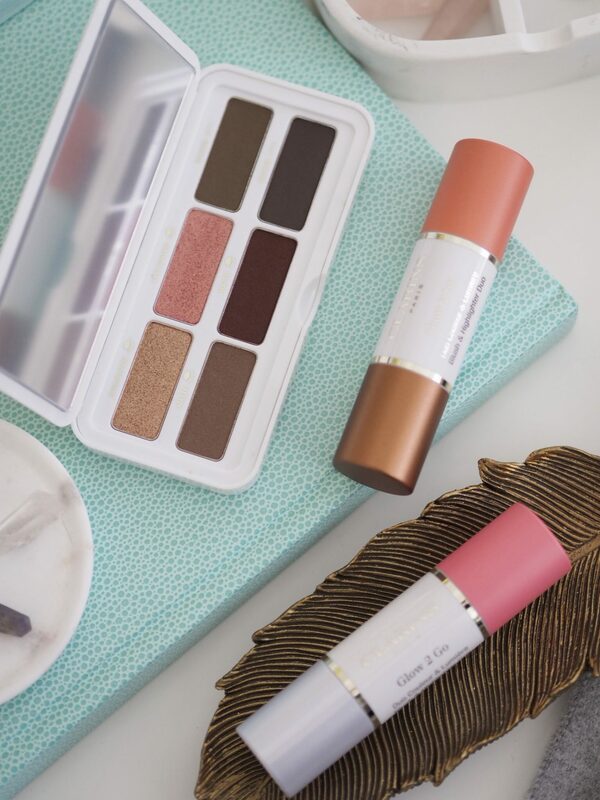 Of the whole Clarins Spring 2019 Collection the palette has to be my favourite as not only the contents are really wearable but it’s just an all round cute palette. With a little moving winking image on the top. Just very all round cute and fun. The Glow 2 Go sticks will be amazing for Summer too. So easy and quick to use, which are basically my two essential requirements for makeup these days. Now can the Spring-like weather stick around?! Ready for lighter, warmer days now! I would buy it just for that cute winking eye! The colours are stunning. Glad to know they aren’t flat matte. I think I must buy this. Oh, what delicate colors! 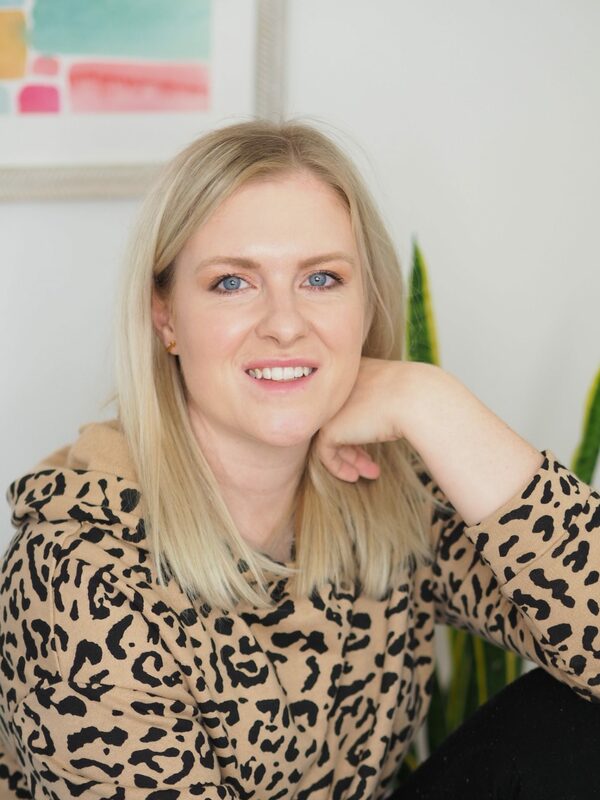 I look forward to the end of their studies https://find-courses.com/2019/02/14/visagistes-courses-for-beginners/. With what pleasure I will use it!